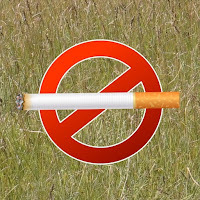 City of Airdrie - The Airdrie Fire Department’s Fire Prevention Investigator has determined the cause of the large grass fire in Sharp Hills to be from improper disposal of smoking material. The origin of the blaze was a grassy area located near the intersection of Township Road 294 and Range Road 264. The initial small fire accelerated quickly and violently due to extreme wind conditions present in the area Tuesday afternoon. 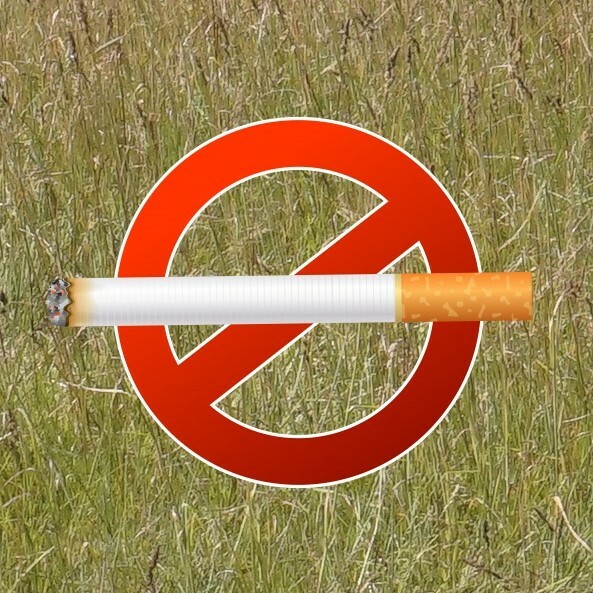 The Airdrie Fire Department urges the public to dispose of smoking materials safely and properly. They should never be thrown from windows of automobiles or placed into containers of plant material.